- Can I breathe from nose after the surgery? After surgery, I use a silicone splint that allows air to pass through. So yeah, you can breathe in here after the surgery. - When are silicone splints removed? 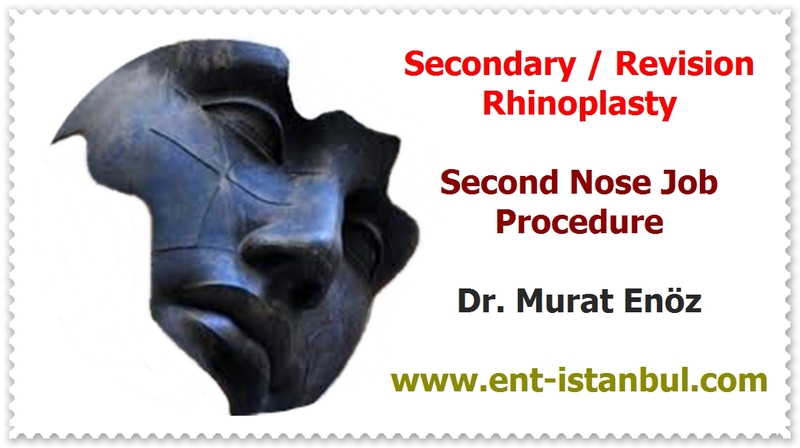 - When to remove the external bandage and external thermoplastic nasal splint after surgery? Often, the external bandage and external thermoplastic nasal splint are removed on the 7th day with silicone splints. Occasionally, the external splint can be left in place for up to 2 weeks. - When can you smoke after surgery? - When can I use the glasses after the rhinoplasty operation? If the nose is broken, 6 months is ideal for glasses. If only hump removal is done, eyeglasses can be wear after 2 months. 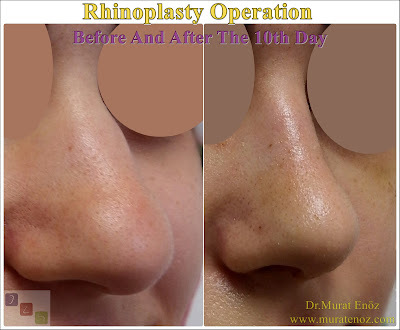 - When will the facial edema and bruise heal after rhinoplasty surgery? The bruise in the face usually go away within 10 to 14 days, with the facial edema heals within 14 to 21 days. Nasal edema takes much longer. Patients with thick nose are more likely to have edema. The healing properties of the patient, skin structure, care and surgical technique can affect this process. - Which outside air temperature is best after surgery? If the room temperature is between 10 and 15 centigrade degree, bleeding and edema are minimized without adversely affecting wound healing. 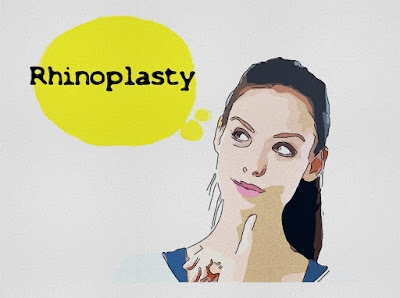 - Can I go out and walk after rhinoplasty surgery? Istanbul is a beautiful city and there are many places to see. On the second day after surgery, in the evening and early morning hours, in cool weather conditions, you can walk without excessively increasing your tension. Seaside walks can be an opportunity to benefit from the natural minerals in the sea (at least). Patients who are operated during the summer months are advised to go out when the weather is cool (just before bedtime, late). Generally 45 min cool air walk is ideal. - Is the nosebleed normal after rhinoplasty surgery? It is normal to have nasal bleeding in the form of drips or leaks for more than the first 3 days after nasal surgery. Bleeding usually decreases gradually. After the 10th day, the nosebleed is reduced to be gone. Nasal bleeding is mostly due to turbinate radiofrequency surgery that combined with nasal aesthetic surgery. 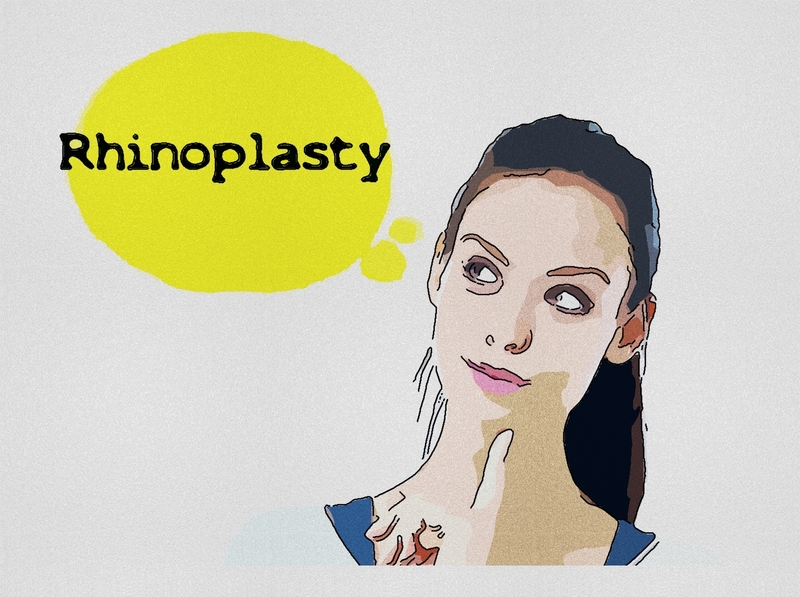 - Can I blow after rhinoplasty surgery? The first 2 weeks after surgery blowing out is inconvenient. Especially in the first 10 days, pressured blowing out can cause to starting of bleeding. - When can I make make-up after nose aesthetic? As long as it is not applied on the nose, makeup can be done after the second week. Ideally, products that cover powder-like skin pores should not be put on the nose for at least 2 months. There are many questions that are caught in the minds of patients who underwent nasal surgery. The following details are important for your post-operative care and recovery. As it is the different surgical methods of each doctor; It may be a different recommendation after the operation. Please consider the recommendations of your own physician. Good luck with surgery!